DMs can always have another resource available to them to help make their games go more smoothly. I mean, they have to populate an entire world (or universe, or multiverses, really). 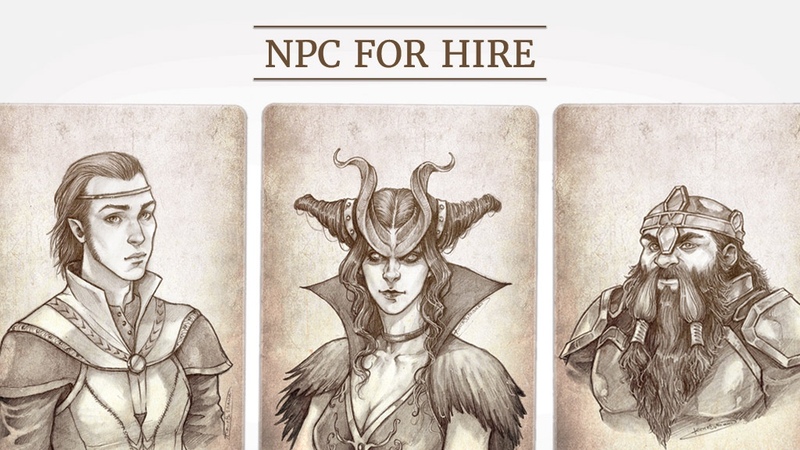 To aid in that, there's the NPC For Hire decks. 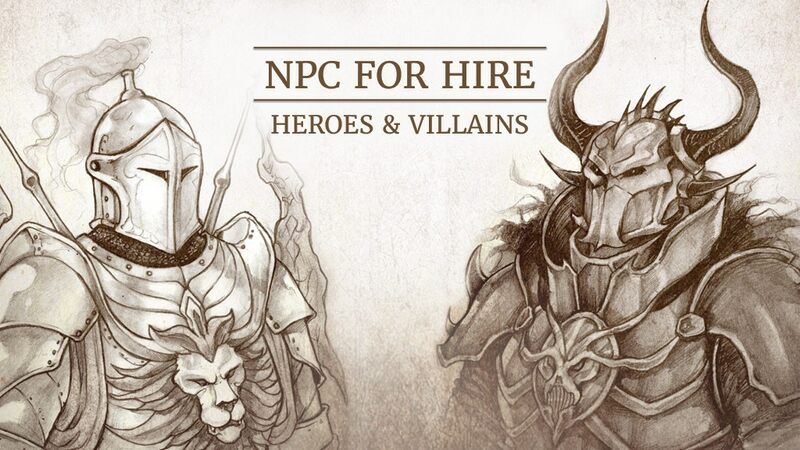 The Heroes & Villains one is back up on Kickstarter and looking to expand your repertoire of fellow adventurers and adversaries for your group. So, your adventuring party goes into town and they head to the tavern and they want to not just talk to the bartender, but everyone in the street along the way, as well as all the patrons inside the Inn. As a GM, coming up with all those NPCs can be a bit daunting. That's where NPC For Hire decks come in. They've got a Humans one, but they're looking to make two more, each with various fantasy races in them. They're up on Kickstarter now.